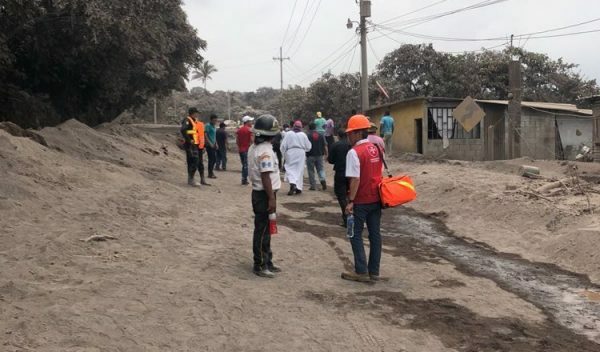 According to the latest information from the Guatemalan government, the death toll from last Sunday’s eruption of the Fuego volcano, 35 kilometres south-west of the capital of Guatemala, has risen to 109. 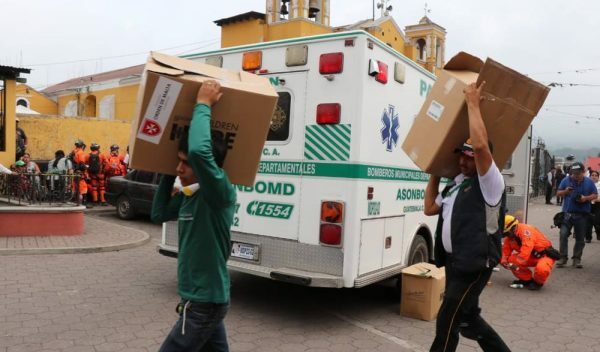 Over 200 people are missing and hundreds more injured, some in very serious conditions. 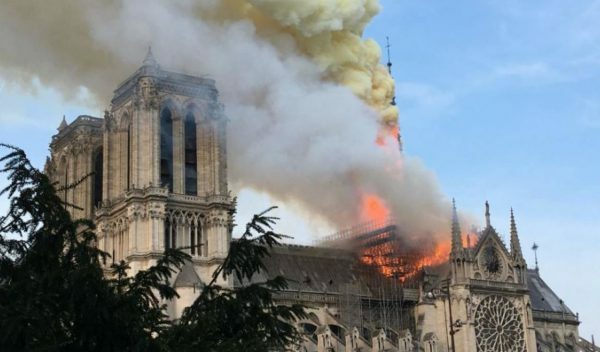 More than 12,000 have been evacuated. 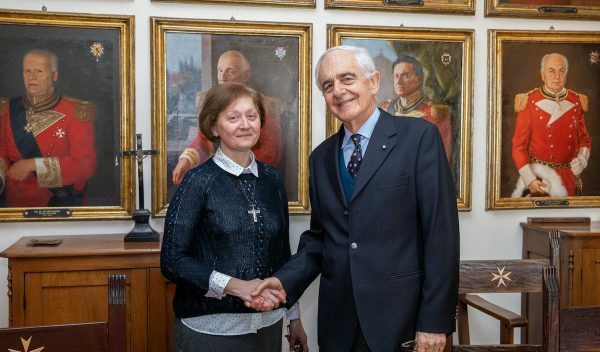 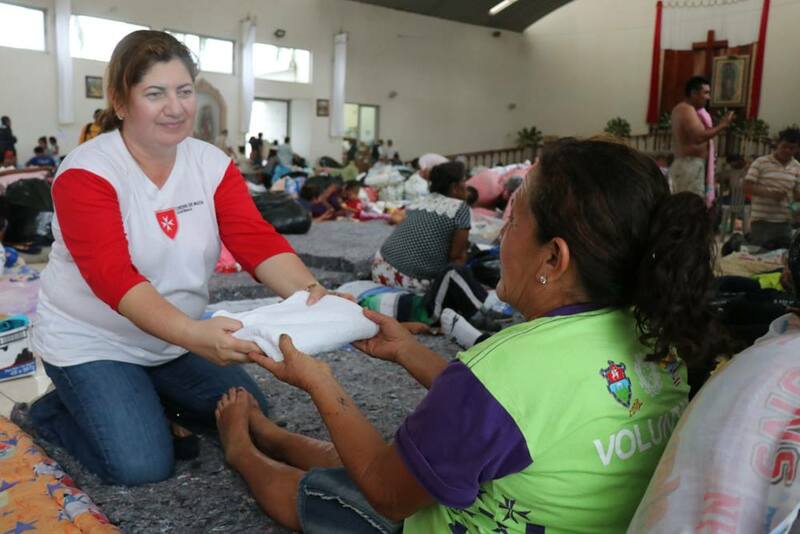 The Order of Malta’s Guatemalan Association intervened immediately after the emergency and is now assisting over 500 displaced persons. 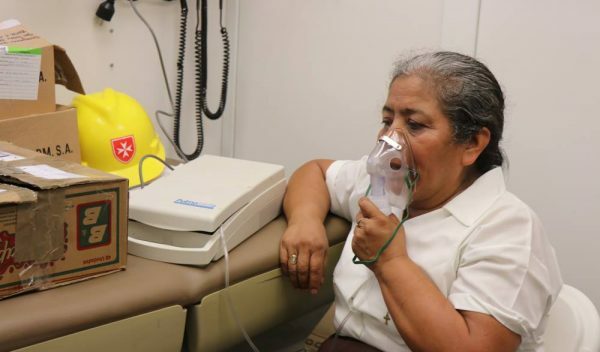 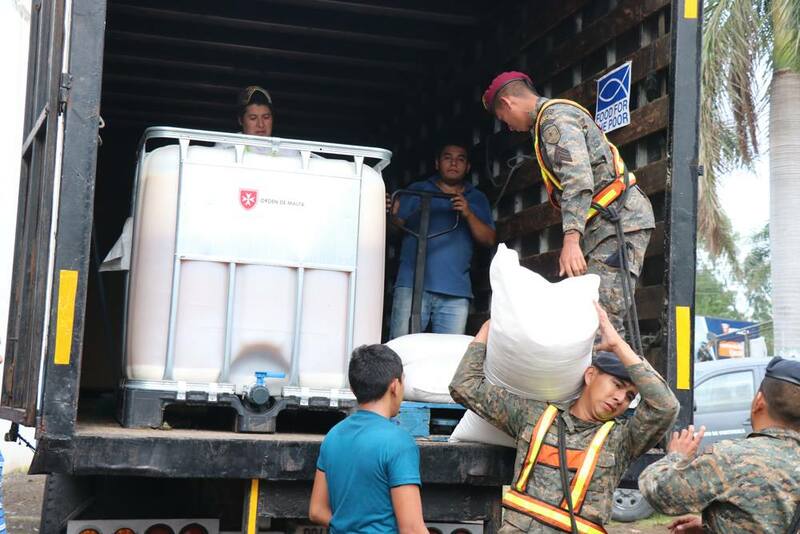 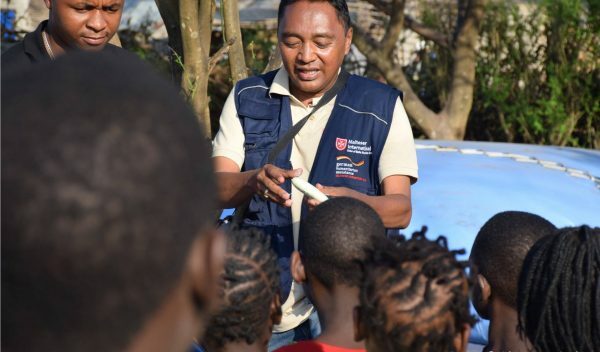 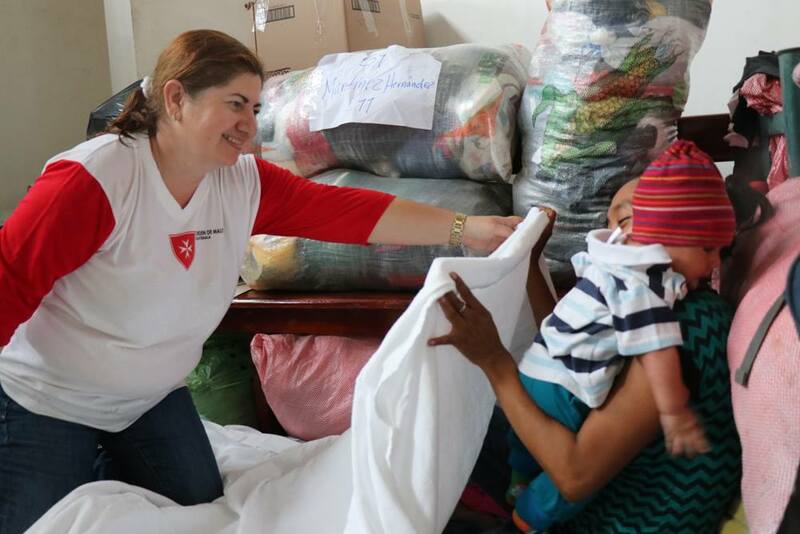 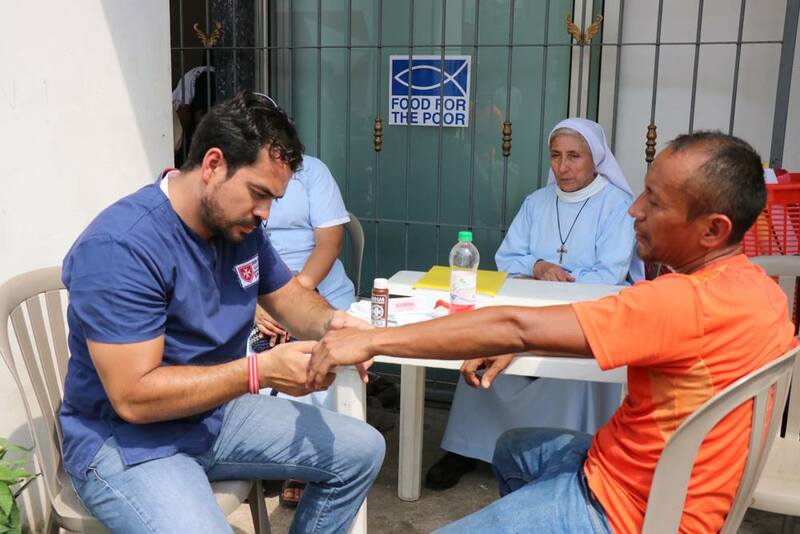 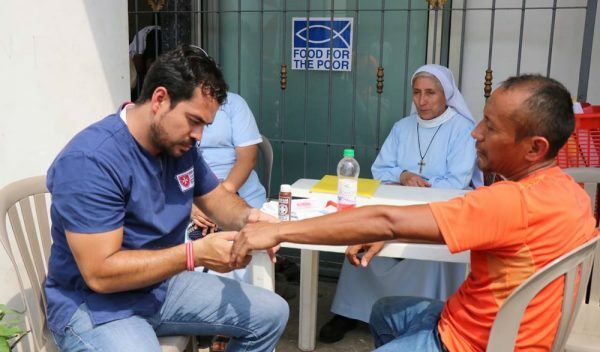 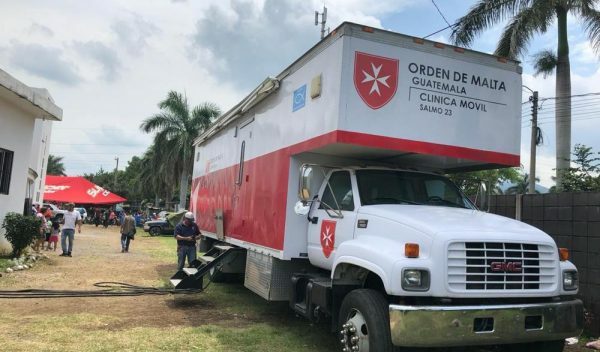 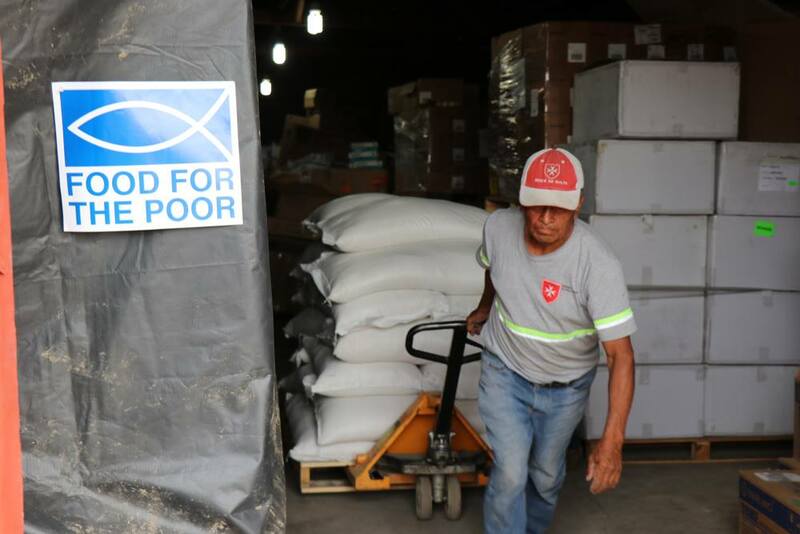 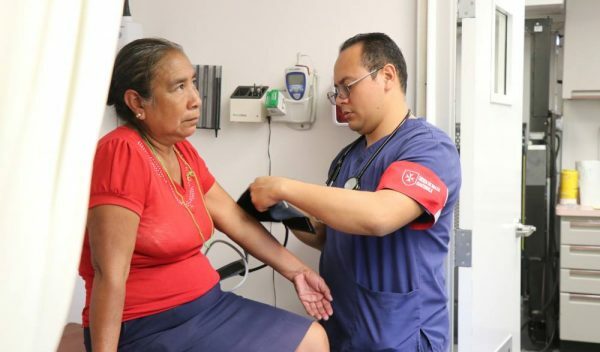 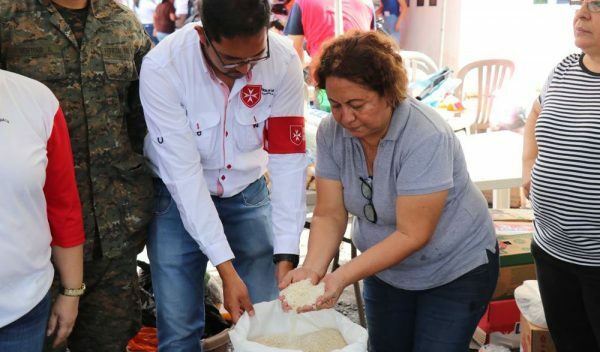 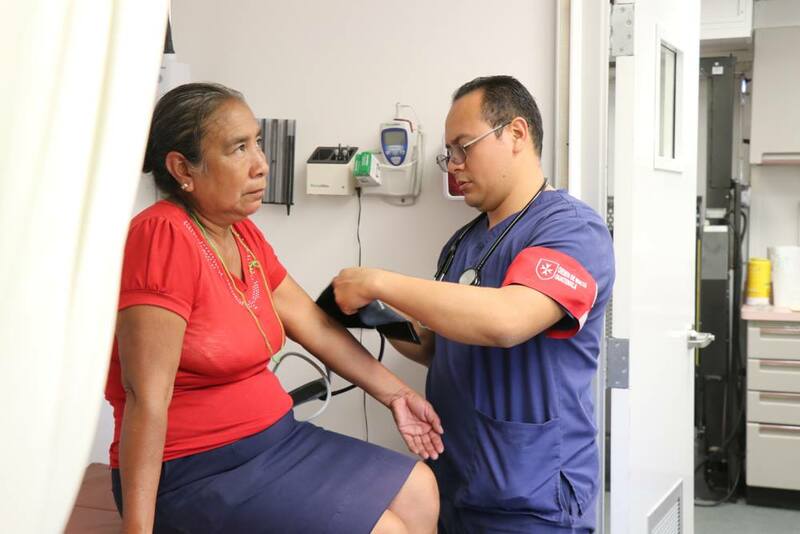 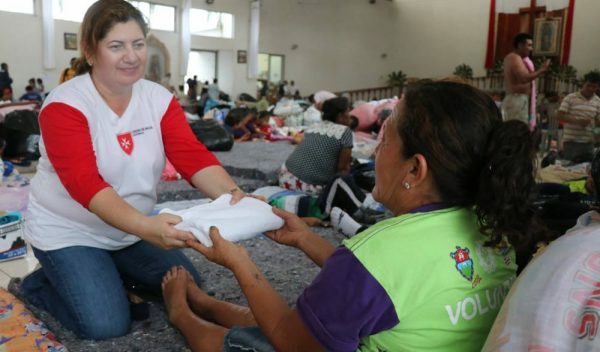 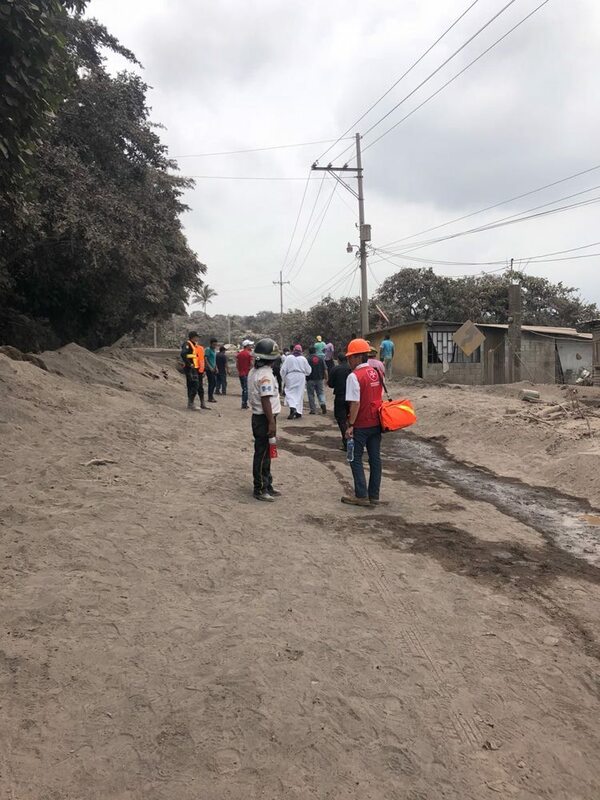 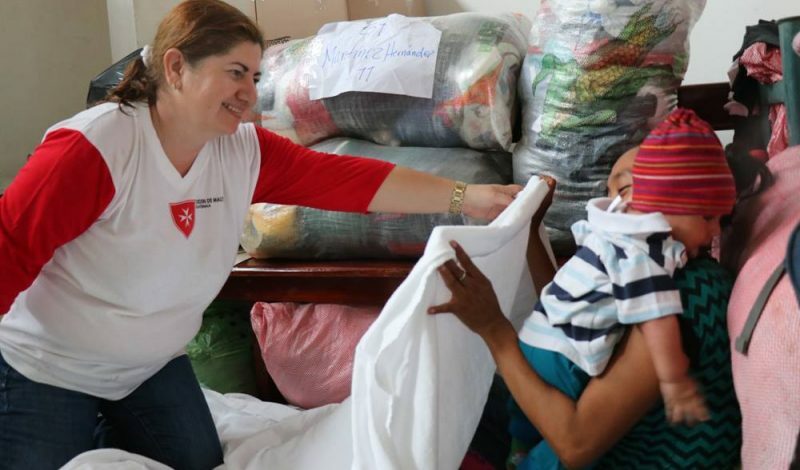 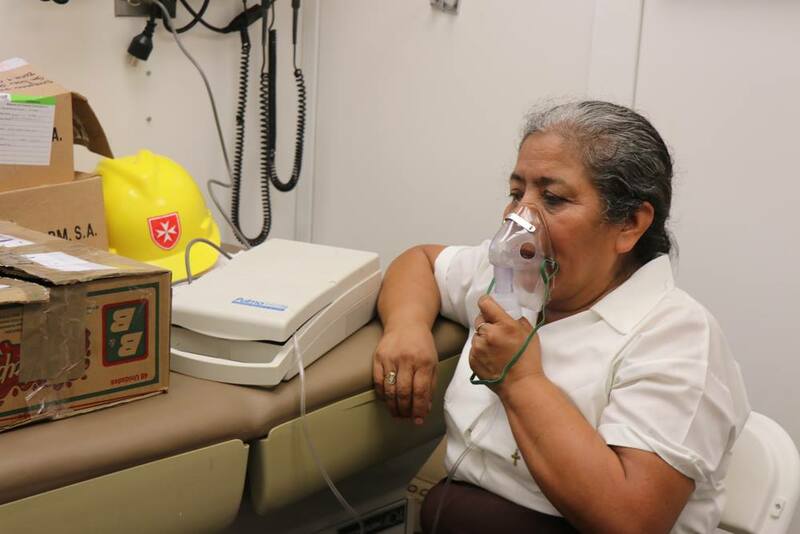 In the diocese of Escuintla, the area most affected by the volcano eruption, the Order of Malta is now managing three of the 33 shelters that have been set up. 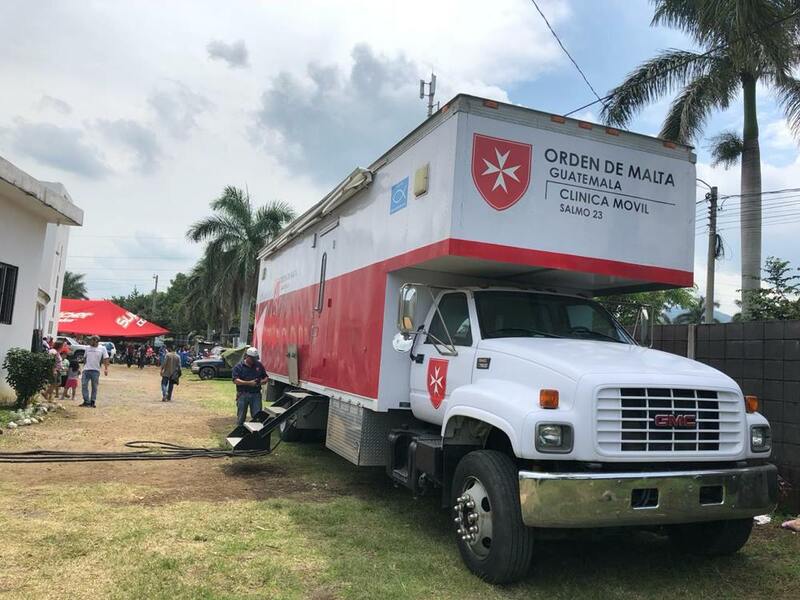 Two of the Order’s mobile clinics provide medical treatment and psychological support to people who have lost family members and their homes. 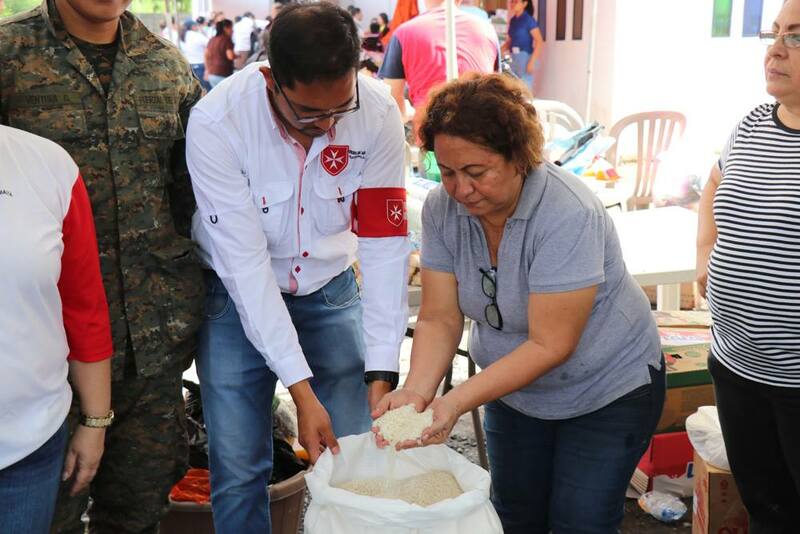 Essential supplies, food and hygiene kits have been distributed to the population. 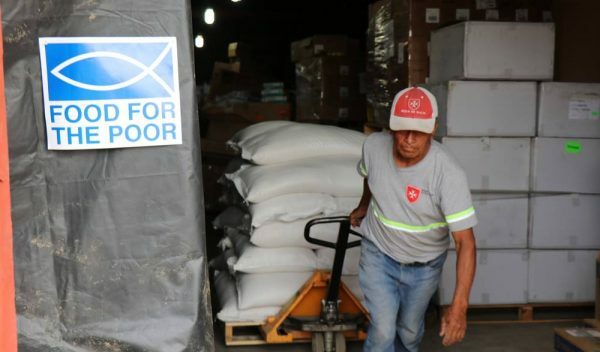 Malteser International, the Order of Malta’s global relief agency, is also providing emergency aid to victims and has started to raise funds. 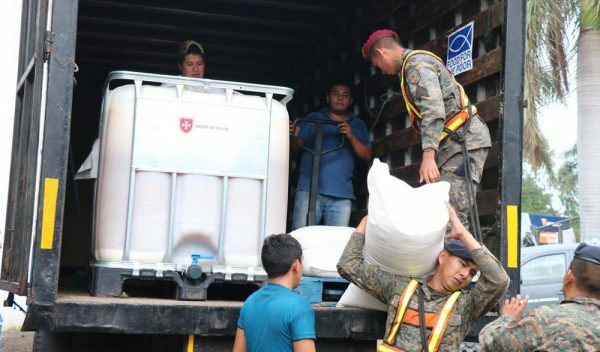 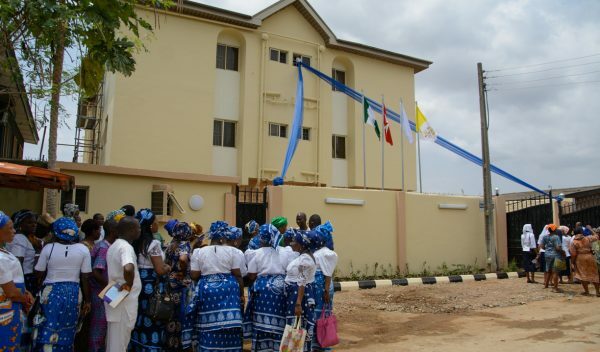 The scenario is dramatic and it’s estimated that those displaced will have to remain in the temporary structures set up for a period of nine to twelve months. 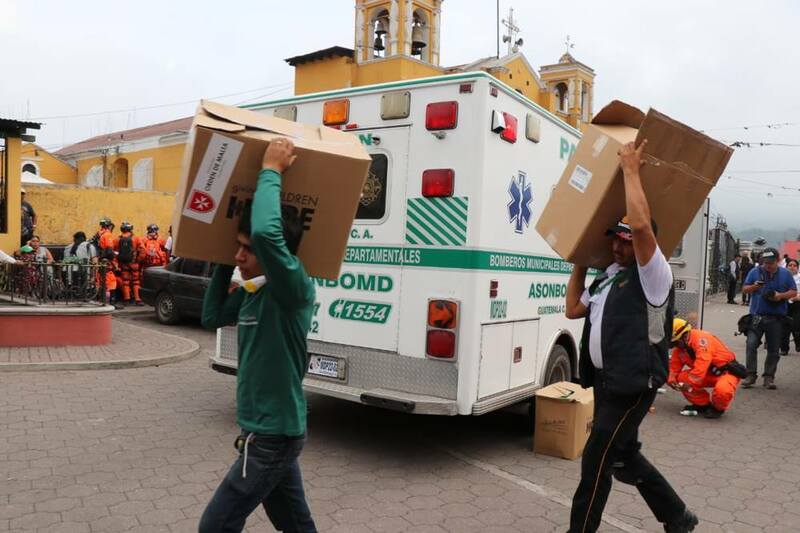 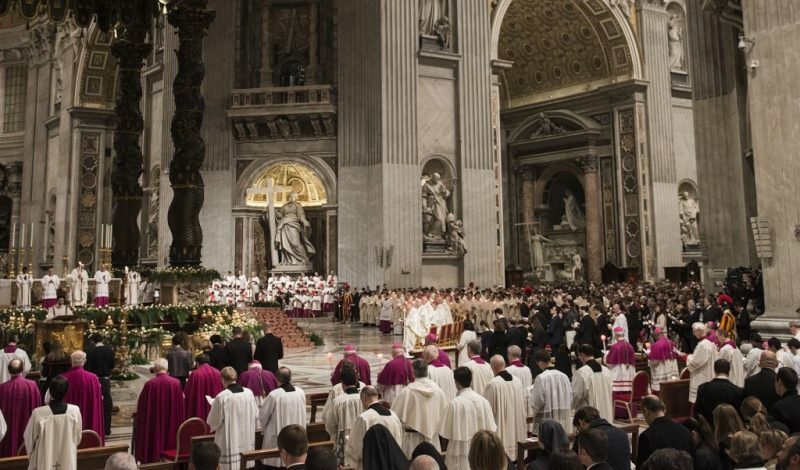 The Grand Master of the Order of Malta, Fra’ Giacomo Dalla Torre, expressed his deepest sympathy to the victims and the central American country in a letter to the President of Guatemala Jimmy Morales and to the Order’s Guatemalan Association.